Sonya Savonski has something to prove as the only female drift boat captain fishing the deadly depths of the Bering Sea. 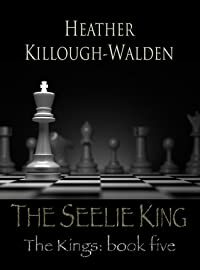 She stirs the waters, luring a murderer to the surface, and gets the unwanted attention of an Alaska State Trooper. 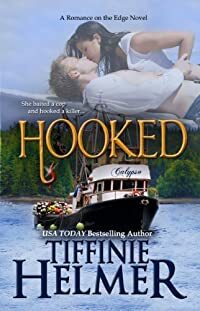 He tows the line... "Fish cops" don't mix with fisherman, but if Alaska State Trooper Garrett Hunt can reel Sonya in--before a killer uses her for bait--she could be the catch of his life.